Never lose a case with a winning theme like The Practice Premium WordPress Theme. The Practice is a sleek, professional looking theme that will appeal to those who are in need of a business or corporate theme. 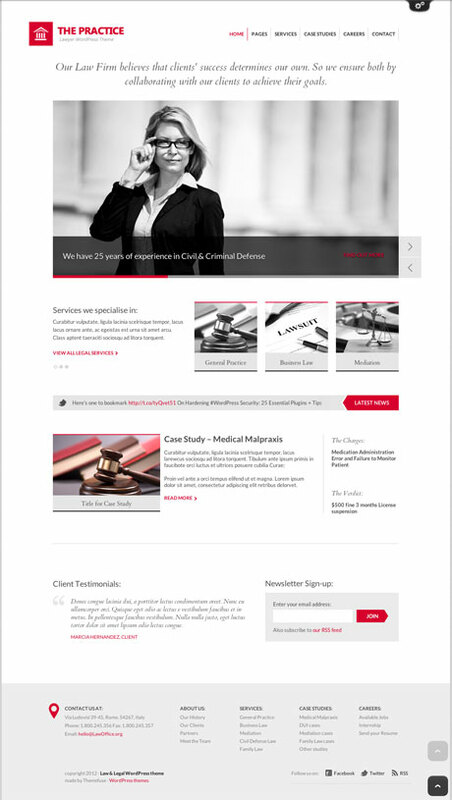 This premium WordPress theme was designed with law firms, consultancy firms, lawyers, and legal practitioners in mind but can also be used by service companies, civic organizations, corporate offices and the like. The Practice Premium WordPress Theme has several features included that make this a unique corporate/business theme. Lawyers, attorney, executives and other corporate professionals are always on the go following very strict time schedules. They are heavy users of mobile devices and having a website with a responsive layout design is a definite plus for them. 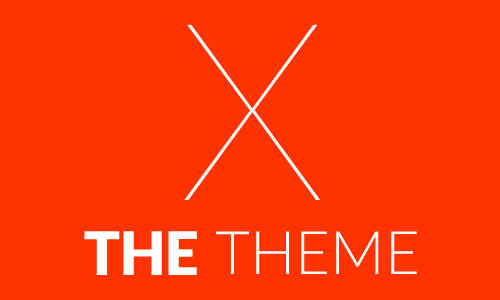 The Practice is a fully responsive theme built using the tried and tested ThemeFuse Framework. This means that the website will look good, load fast and function smoothly on any device especially hand-held ones anywhere, anytime. Crucial for lawyers and executives who charge according to billing hours. Customization is easy. 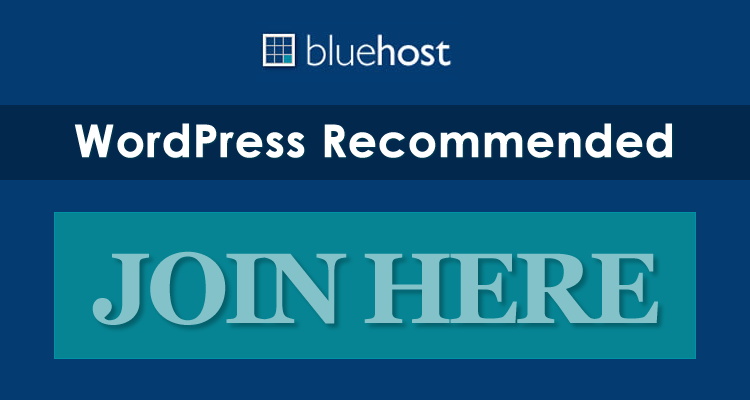 This premium theme contains the standard functionalities found in every ThemeFuse theme like contact form with google maps, shortcodes, blog, pricing page, widgets, et cetera. Other useful features especially for corporate folks: Case studies, Maps and locations, and Charts. Customers who purchase this theme will receive layered PSD files, extensive documentation, and support directly from the developers through the support forum.